This player invites you to listen to the song! 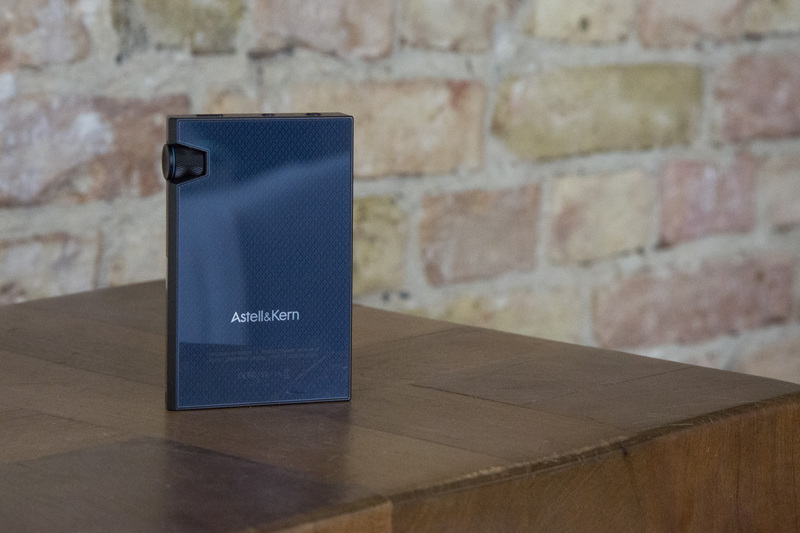 Astell & Kern has presented an MKII version of the popular AK70 player, which offers a range of innovations. 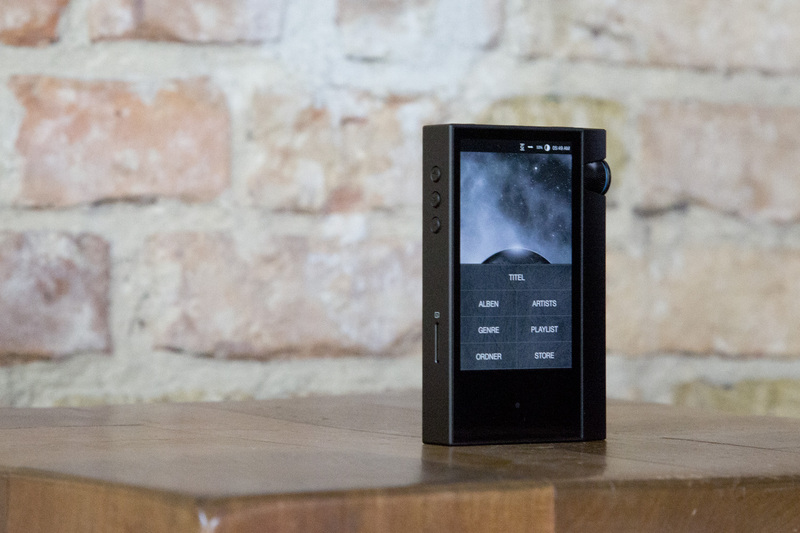 For example, the portable player has an improved gain that reduces jitter as well as a better battery and an increased sound quality, including low distortion. The AK70 MKII is perfectly integrated into the range of AK KANN and ULTIMA SP1000, while in the classic, black design with the edgy aluminium chassis, the 3.3-inch touchscreen and the side volume wheel. On the wheel one now feels waves and no more points, as was the case with the AK70. 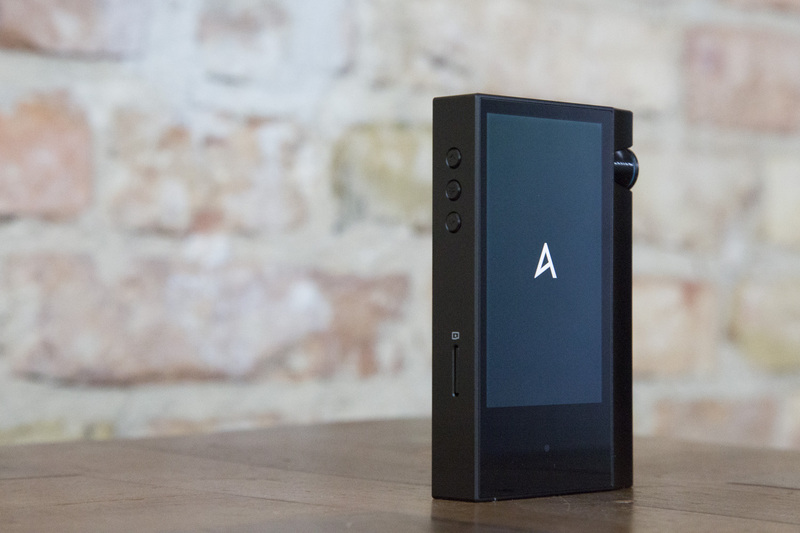 It is a portable player, which is 2 mm thicker and 18 g heavier than its predecessors. To achieve optimum performance on both the left and right channels, the AK70 MKII has a dual DAC system that separates the input and output channels. It is particularly advantageous that the MKII can also function as a USB DAC. Of course, the AK70 MKII has Wi-Fi connectivity. It is controlled via the AK Connect App, which enables network streaming, for example, to access Tidal. Bluetooth connectivity provides streaming with wireless loudspeakers and headphones, such as the Bowers & Wilkins PX. The 3.5 mm outputs (Balanced and Standard) can be found at the top end of the player. As usual, the player has an internal memory of 64 GB, which can be expanded up to 200 GB via the microSD slot. If you would like to try the player and convince yourself of its excellent sound, be invited to our headphone studio.